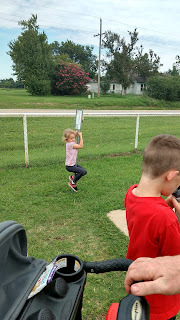 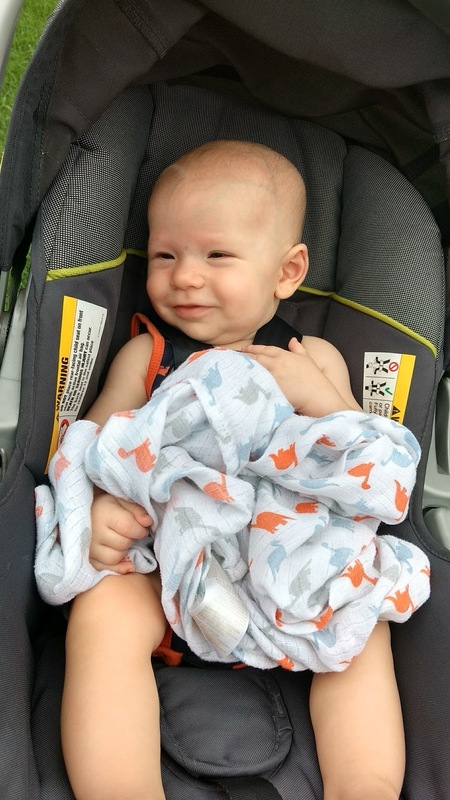 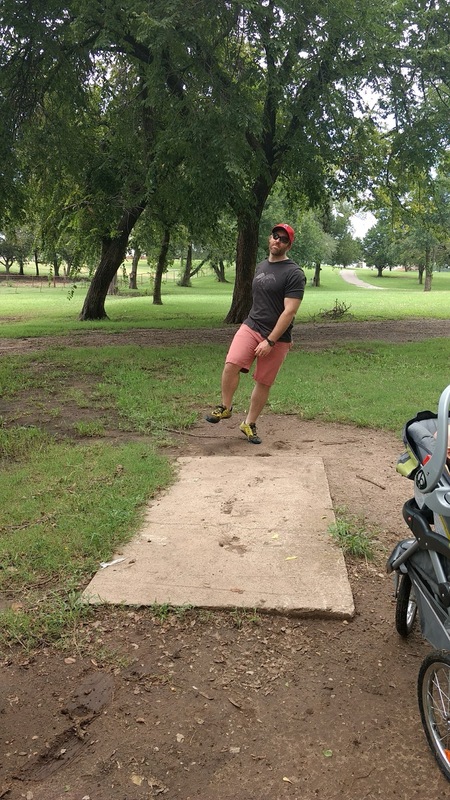 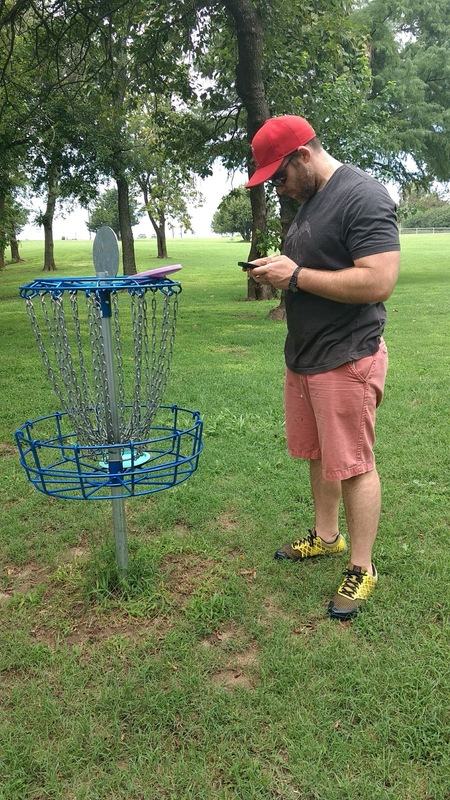 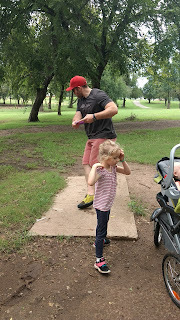 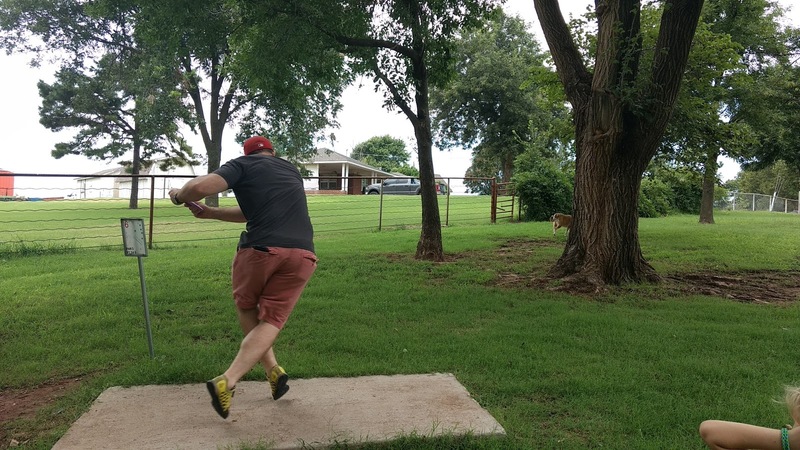 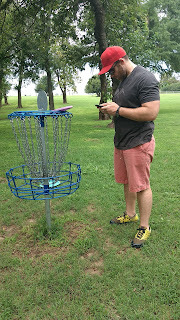 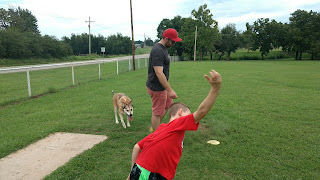 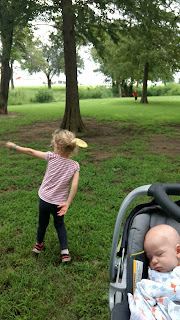 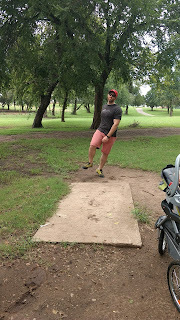 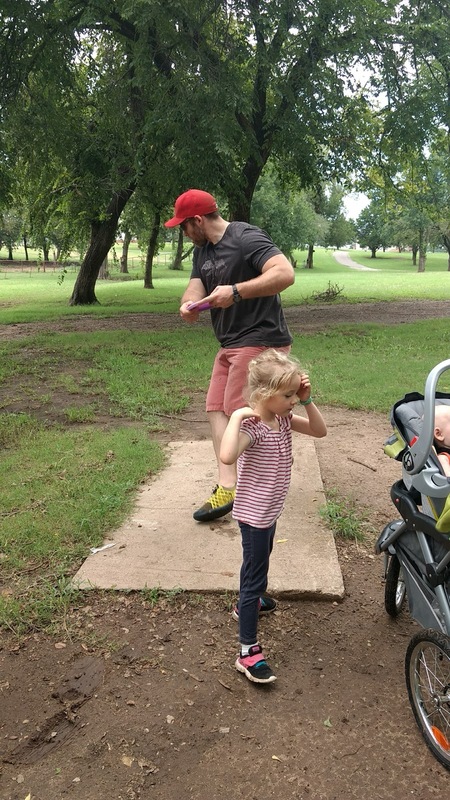 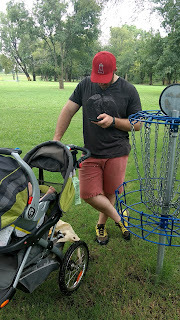 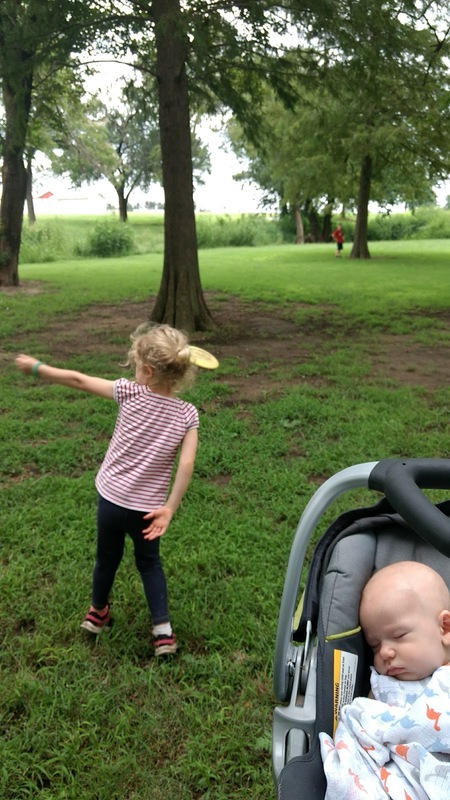 We celebrated Mr. Butler's birthday this weekend with some frisbee golf at a local park we hadn't tried out yet. 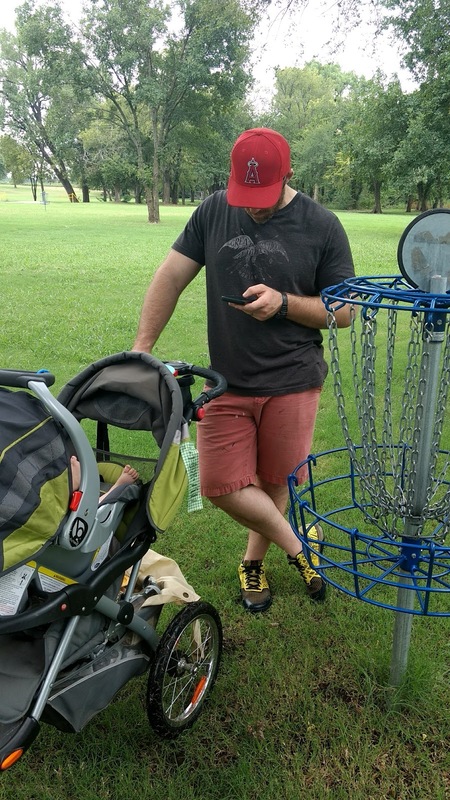 It sounds goofy at first, but it the sport really is a low key way to spend time together and get some exercise in as well. The Racecar had a great time sleeping most of the morning. 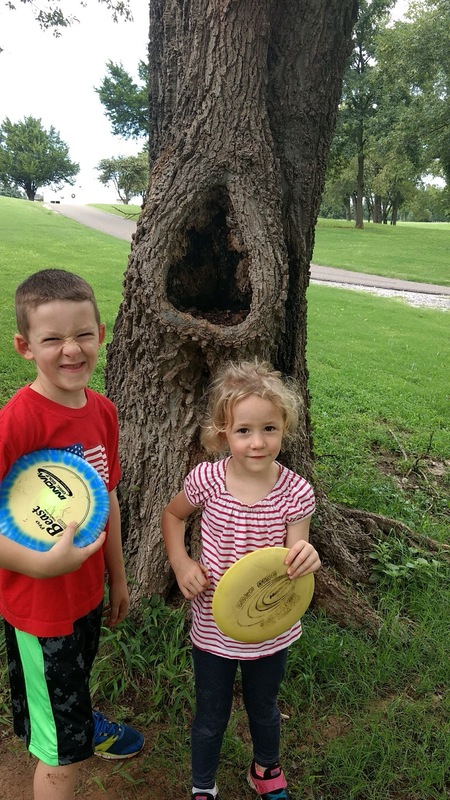 Special Day Sickness: Do You Have It?